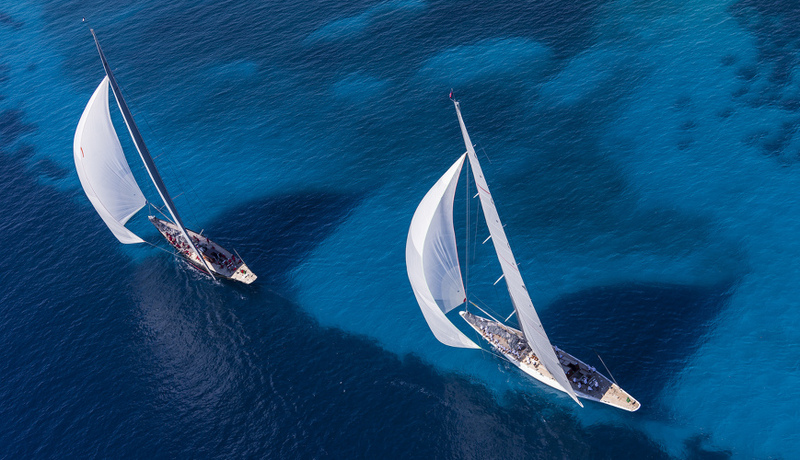 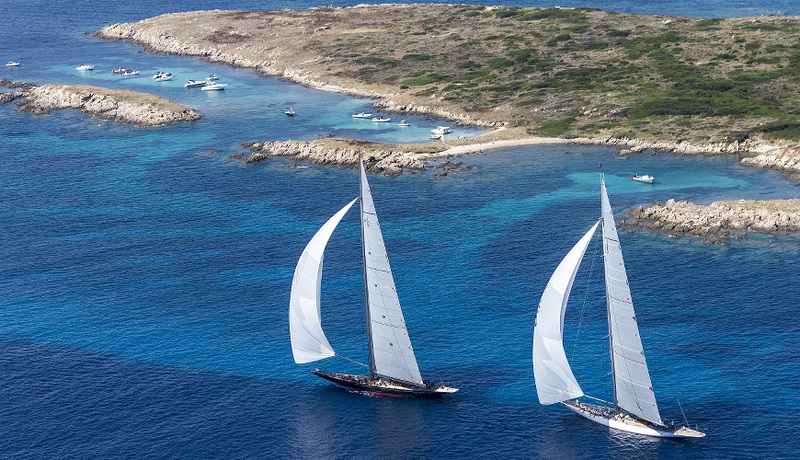 After the Loro Piana Regatta 2015, we will be in Porto Cervo again for the Maxi Yacht Rolex Cup 2015 (6th-12th September 2015), an historic championship for the biggest and impressive sailing ships in the world: more than 40 boats, up to 60 meters in lenght, will race in the crystalline waters of Costa Smeralda. 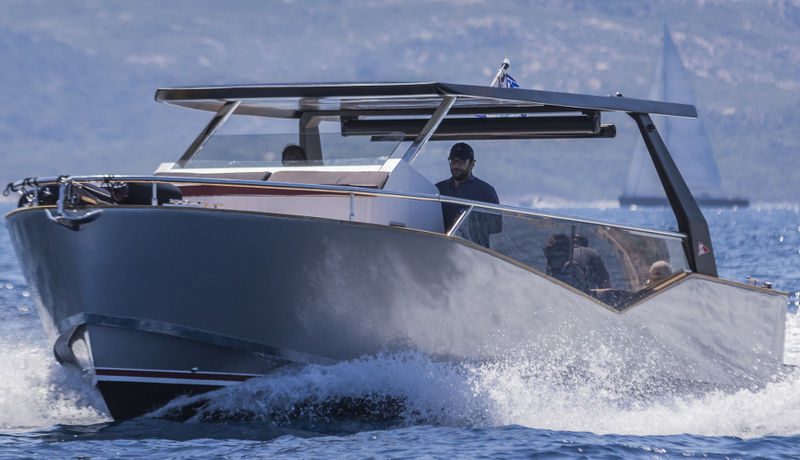 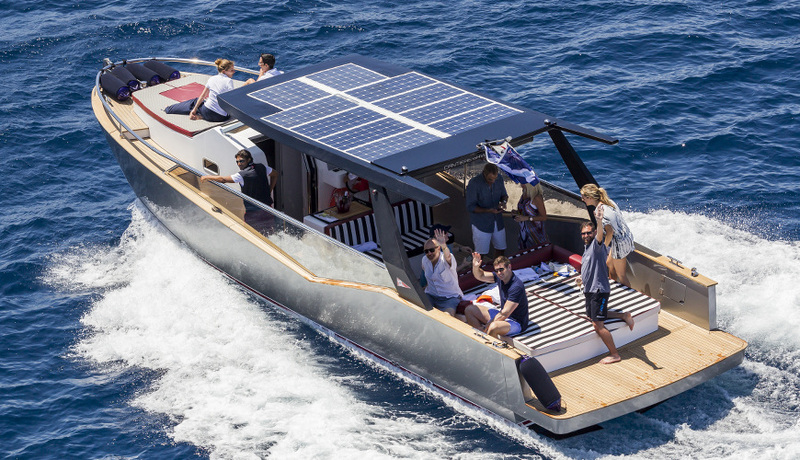 Luxi33 will be a courtesy boat of the event and will follow the regatta: even if it is a motorboat, it cruises in the silence of a sailing boat, thanks to the hybrid technology. 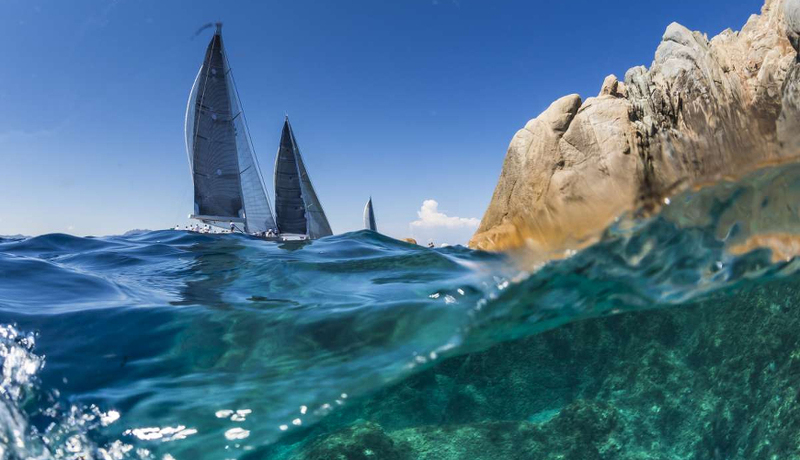 Perfect for those who prefer the simple sound of sea waves, ideal for those who want to be protagonist in the race.